All bullets are coated unless otherwise requested. Free shipping of $100 or more. A few of the bullets we cast. 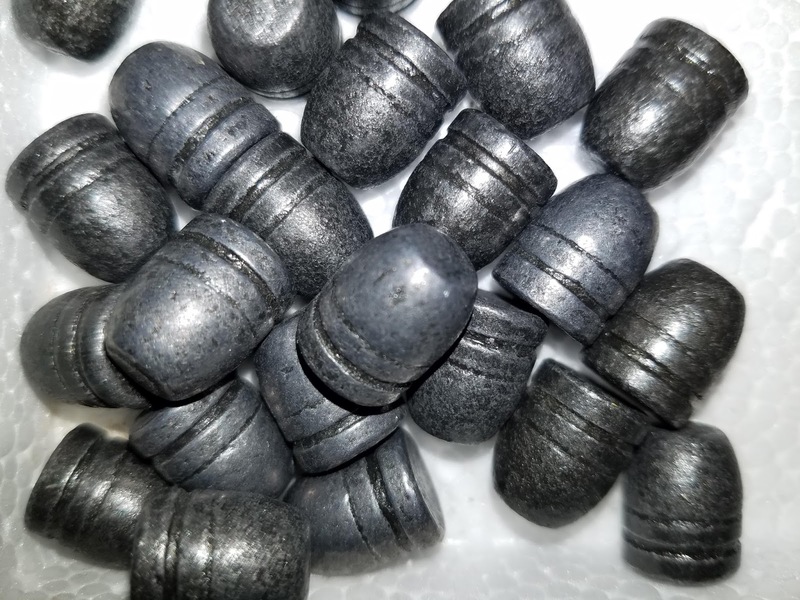 High Plains Shooters Supply now coats our cast lead bullets with a powder coating process specifically designed for coating lead bullets. The coating is formulated to withstand the pressures of shooting. The bullets are still sized after coating so the final product is the same as traditional lubed and sized bullets. If you have any questions, please feel free to call 402 276 1391. * = By request only ** = Request only, 1000 minimum Free shipping of $100 or more.